I realized this morning that I had not written about a specific craft of India in a long time! How terrible of me and I apologize profusely for this. 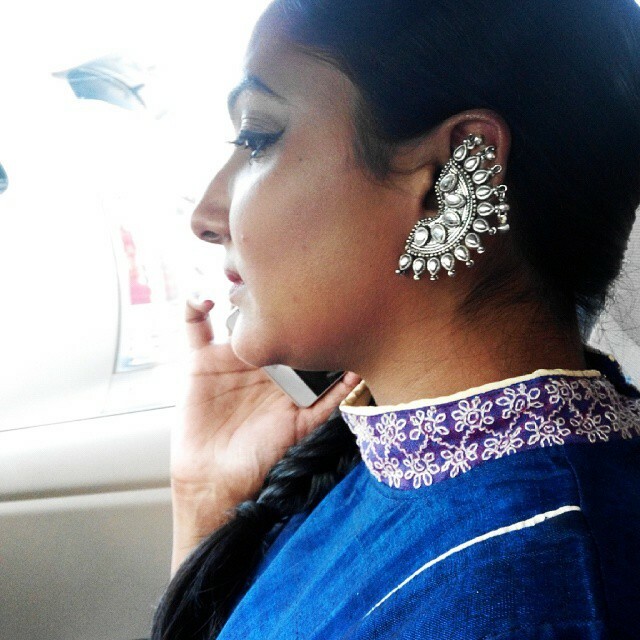 I make up for this mistake in this very post, with one of the best kind of embroideries, that has ever originated in India. Today, I will be talking about the very unique and stunning Kasuti embroidery. 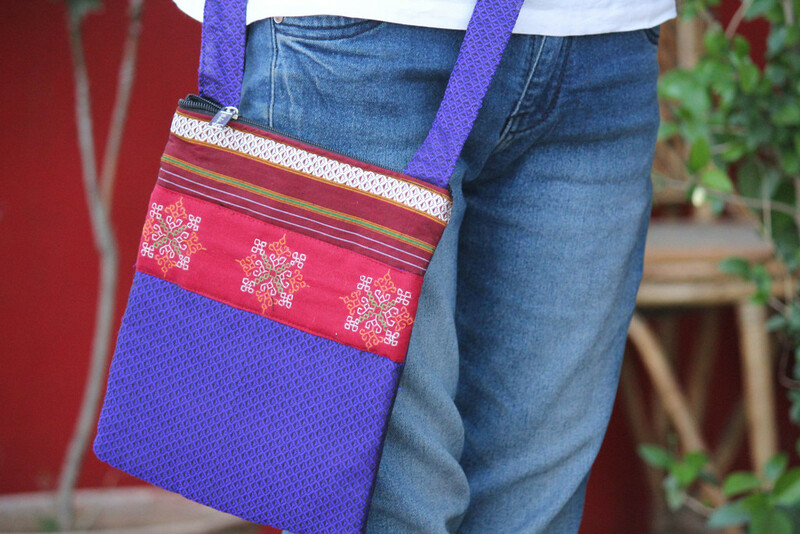 Do you own something with this traditional style of needlecraft from Karnataka? 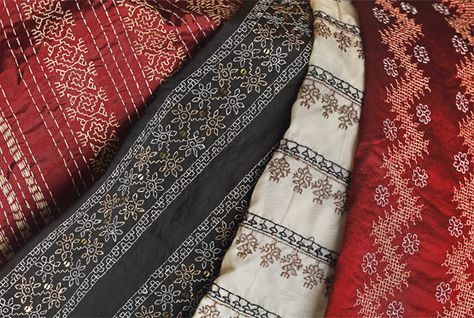 The history of Kasuti embroidery goes back to the Chalukya period dating between the 6th and the 10th century. The word Kasuti comes from a combination of two words ‘kai’ (meaning hand) and ‘suti’ (meaning cotton). This form of embroidery is created typically using very bright colours and has the potential to create as many as seven hundred distinct designs! Did you know that it has a similar appearance on both sides of the cloth? That makes life simple, doesn’t it? It certainly does for me. 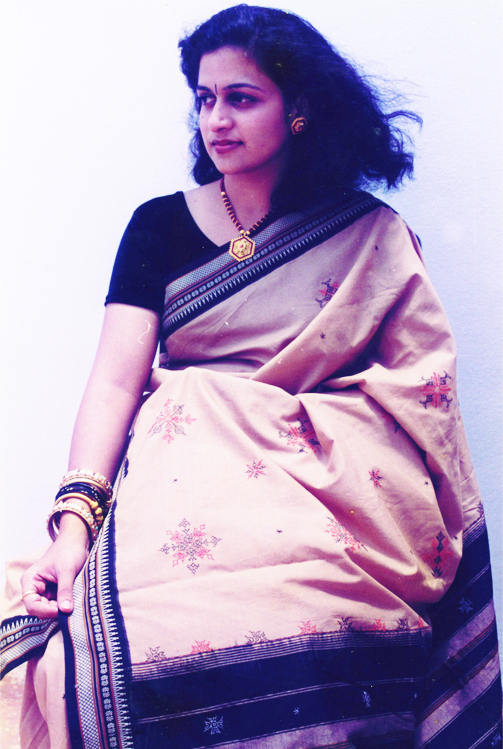 I am told that, traditionally a black saree with a red border from the Ilkal region of Karnataka, of course with Kasuti embroidery was given as a gift to the brides and a beautiful saree blouse called ‘Kanas’ from Ilkal was embroidered with Kasuti embroidery for a pregnant lady. This makes me think that there must be some ‘lucky’ factor associated with Kasuti. I don’t know this for a fact but then who knows? I think this point alone should convince you to get something with this needlecraft! Infact, even the domestic animals were often gifted a cloth for protection purposes with Kasuti as a reward for being loyal. That’s how important the tradition of this embroidery is…and it goes back all the way to the 17th century, where royal costumes were created using this form of needlework. That is really good to know. I had no idea about Dharwad being the ‘hub’ for this wonderful embroidery. We will surely consider writing about it at some point. Thank you very much for sharing this information. 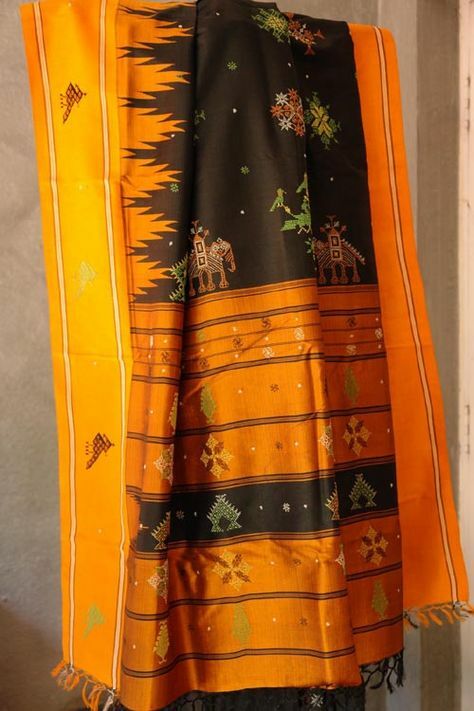 Hello, Dr Kulkarni, we ourselves were in Dharwad to buy pure irkal saris for getting Kasuti done…other than Kai krafts can you let us know contact numbers of other NGOs etc who do Kasuti. It would be a big help to us. Thank you very much..
Hi Sharmila, unfortunately, we know of Kai Krafts primarily. We would be on the lookout and would let you know if we do come across more people working with Kasuti embroidery! Best Indian passion…best encouragements/respect of handloom weavers .. Thank You for this lovely insight on Kasuti. 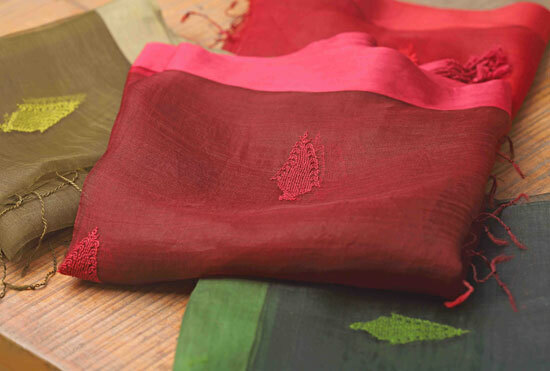 This article has been a strong stepping stone for me to find knowledge of Indian artistic textiles. So lovely to hear from you. We are so glad that you enjoyed reading our post. Comments like these encourage us to keep going. 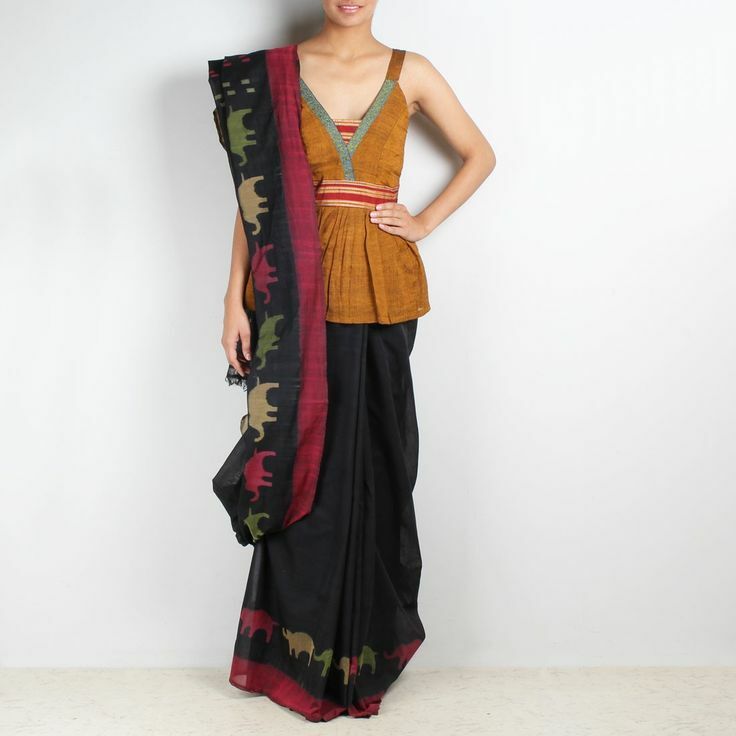 Hi Shilpa, you have put together such beautiful weaves on this website. This is a lovely site…Where Can i get the contacts of these artisans?